Indulge in some star spotting as Malayalam’s biggest stars head to the UAE to promote their new film this month. On March 22 at 6.30pm, actors including Manju Warrier, Mohanlal, Prithviraj Sukumaran, Tovino Thomas and Murali Gopy will be in Abu Dhabi’s Dalma Mall to promote their latest thriller ‘Lucifer’. The stars will interact with their fans and also take part in a meet and greet. 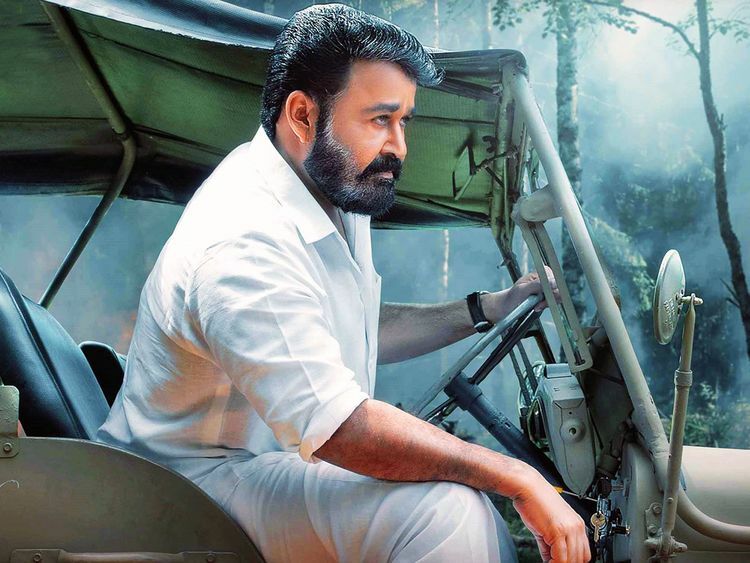 Led by Prithviraj, the star-studded Lucifer is his first directorial venture. The entry is free to the mall.